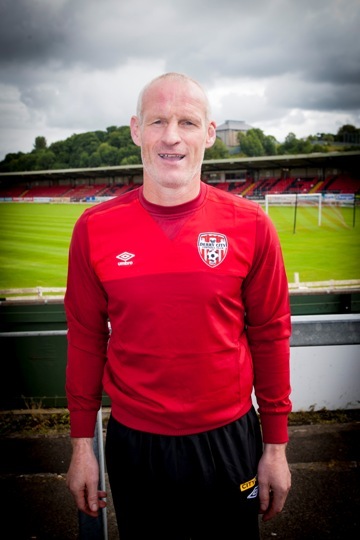 Derry City boss Peter Hutton has appointed Paul Hegarty as his new assistant. Hegarty took part in the Candystripes training yesterday and he’s hoping for the club to start moving up the table. “It is a massive club and where we’re at, at the minute, there’s an awful lot of work to be done,” said Hegarty. “Hopefully in the next few weeks we’ll get a few things sorted and it’s onwards and upwards. “I really enjoy the place and there has always been a great buzz about the place and we need to get that back again and get people back in the gate. “There’s an awful lot of good players here and a lot of talent. I don’t know what’s gone wrong but it’s something that needs to be addressed.